Think eating healthfully is expensive and veganism is only for privileged people? This new Plant-Based on a Budget Meal Plan shows otherwise. With a grocery budget of as little as $25, you can feed yourself delicious meals for breakfast, lunch, and dinner for an entire week. Yup—that’s just $3.60 a day and $1.20 per meal. 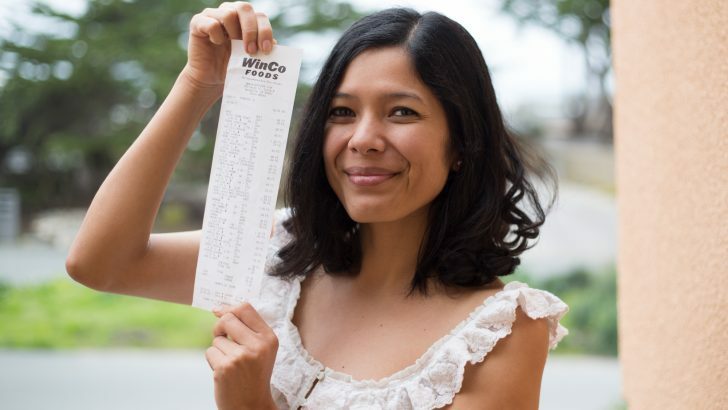 By focusing on foods that are familiar and can be purchased from conventional grocery stores at low prices, Toni and Michelle show that even those living on a super-tight budget can eat delicious, healthy food. How did the idea that being vegan is expensive come about, anyway? It’s a good question, because the foundation of vegan foods—whole foods that come from the earth—are some of the most affordable out there. Think: rice, beans, kale, carrots, bananas, and beyond. I imagine the recent boom of incredible innovation in the vegan food space that has brought a plethora of specialty products to life (from plant-based hot pockets to vegan fish fillets) is contributing to the myth that being vegan is expensive. These niche products are often found at specialty retailers that are notoriously pricey, such as Whole Foods and natural foods stores. We believe that everyone should have access to healthy food, no matter where they live and what their income level. That’s why we’ve teamed up with Plant Based on a Budget to create this resource and help people find their way back to the roots of vegan food: whole foods. These are the most affordable and healthful foods, and can be incredibly delicious as shown in this meal plan. This meal plan includes detailed recipes with variations to promote using what you have on-hand, mouth-watering photographs, and a private online community where you’ll find an extra layer of support and camaraderie. Toni and Michelle have done all the heavy lifting, planning, and organizing so that anyone interested in saving money and eating healthier can easily do so. What are you waiting for? Start eating healthy and saving money today. 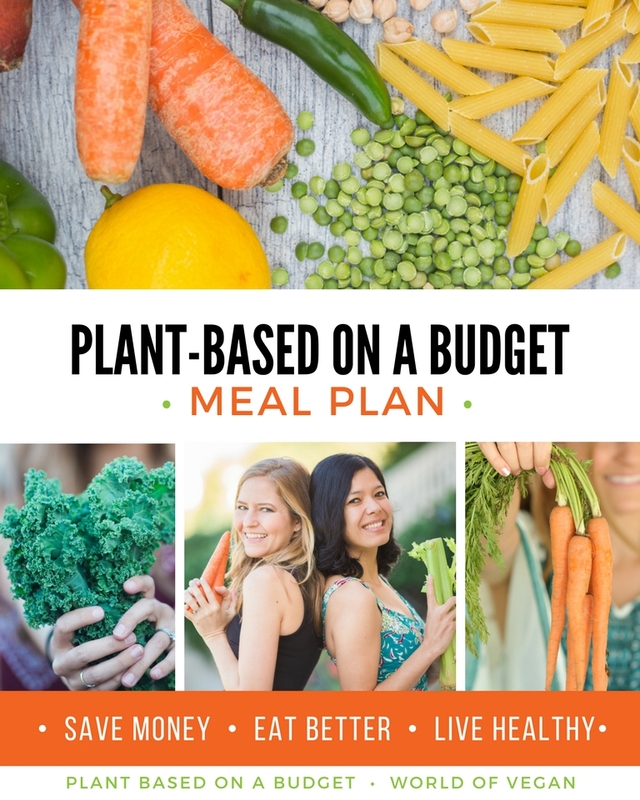 These meal plans were created by Toni Okamoto with Michelle Cehn as a collaboration between Plant Based on a Budget and World of Vegan. Enjoy!